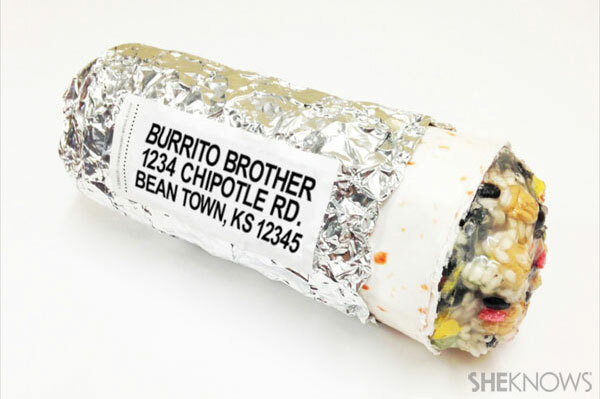 If you know someone who loves Chipotle burritos, then here’s a crafty way to mail him or her a funny fake one. 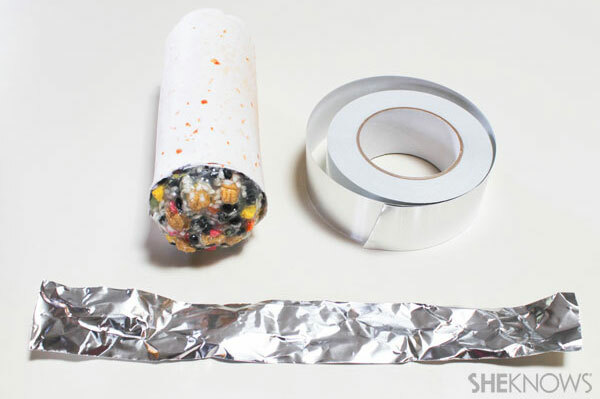 All you need are some simple supplies and these clever assembly instructions. 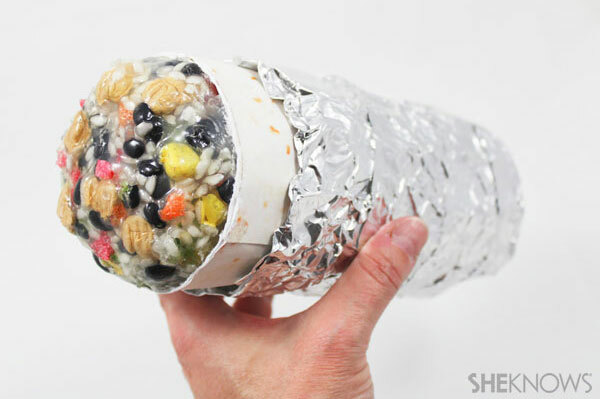 I guarantee that getting a burrito in the mail would be the highlight of anyone’s day. 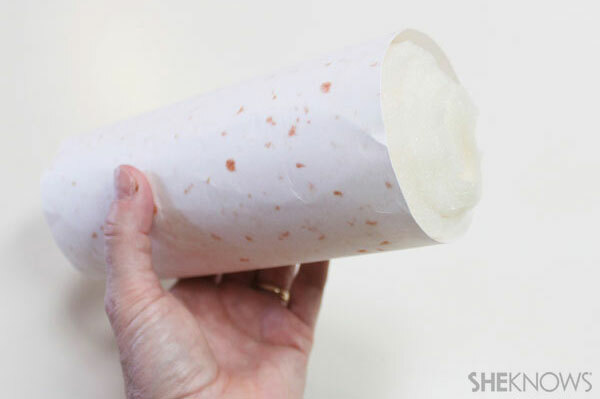 Roll an 8-1/2 x 11-inch sheet of foam into a tube shape similar to the size of a burrito. Hot glue the foam in place. With scissors, shape the ends to be rounded. Print the PDF tortilla shell in color on 8-1/2 x 11-inch paper. 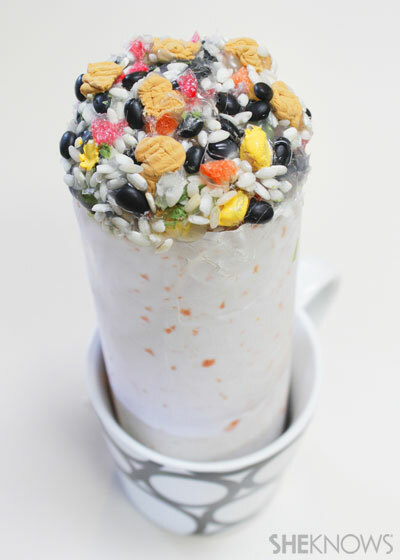 Cut to the size of your foam burrito. 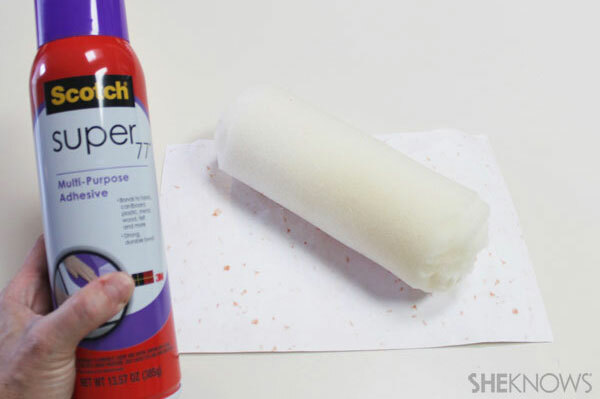 Spray the back side of the paper with spray glue. 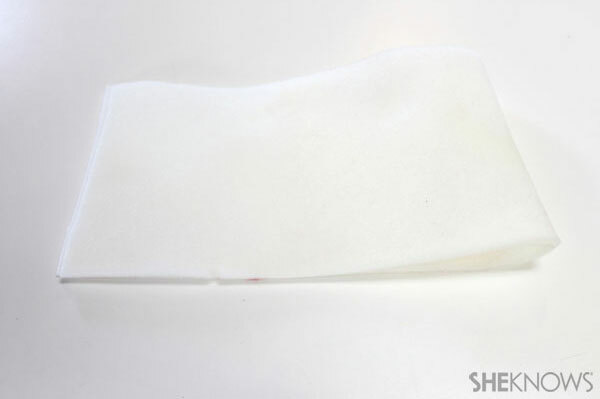 Attach the tortilla paper to the foam, wrapping it around until completely covered. 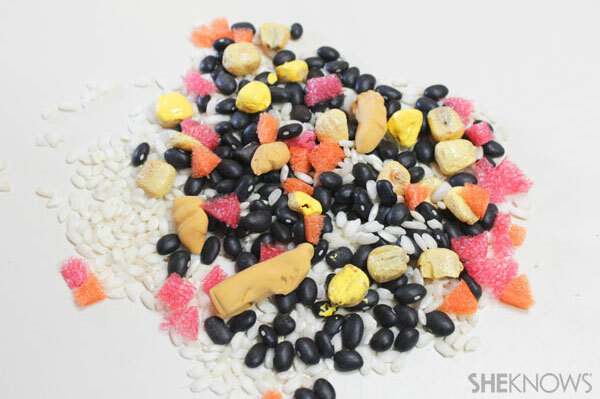 Gather and mix your dry ingredients: black or pinto beans, risotto, corn nuts or dried corn, chunks of tan Crayola Model Magic, red and orange pieces of foam noodles or foam paper. Hot glue the dry ingredients to one end of the foam burrito, adding a few drops of green paint for the guacamole, if desired. 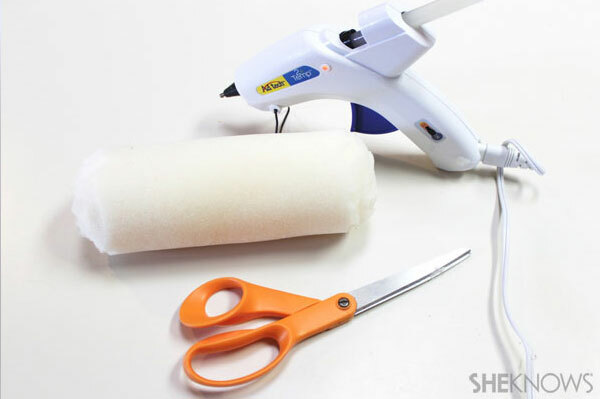 Seal the dry ingredients in place with clear silicon glue. Allow it to dry for two or three days.